ACP’s beautiful and functional ceiling, backsplash and wall products add affordable elegance and practical solutions for residential and commercial use. Backed by more than 50 years of contractor experience, our products blend ingenuity with style, giving customers finished projects that feature easy installation, quality, affordability and timeless appeal. Available in a variety of unique colors and styles, Aspect metal, glass, stone and wood tiles add elegance to any space. With easy, peel and stick application, they offer an affordable alternative to high-end installations. 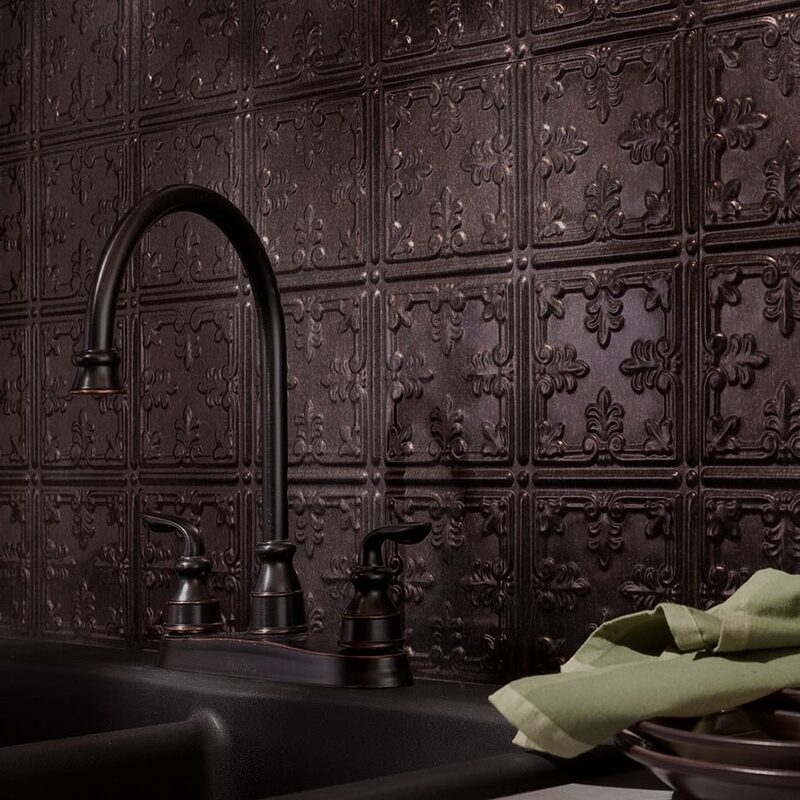 Manufactured from PVC with a smooth or decorative embossed surface texture, Genesis panels solve the problems of water damage and mold or mildew traditionally experienced with fiber-based lay-in panels. 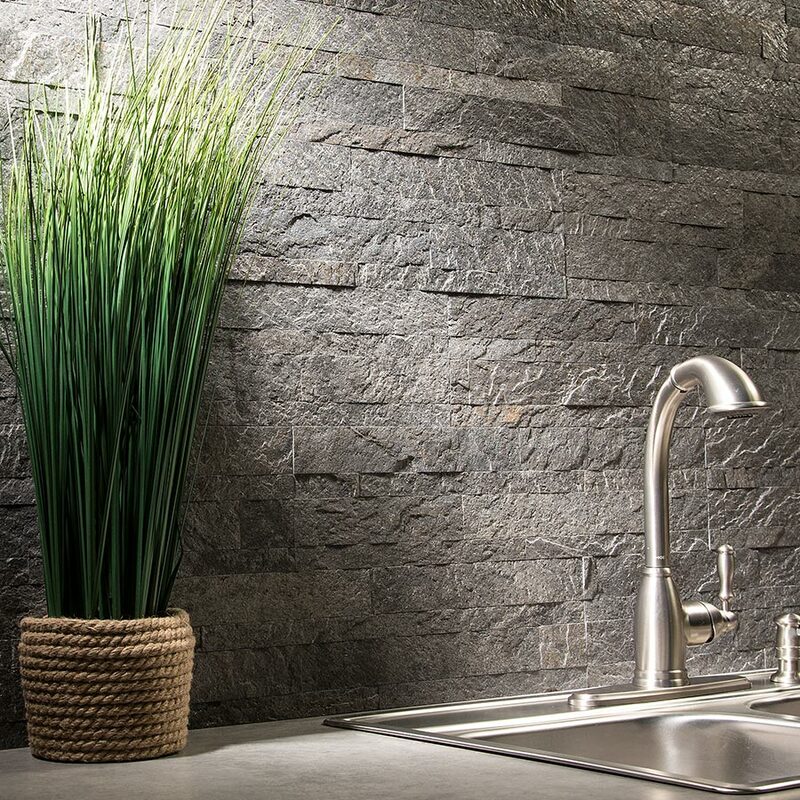 DumaWall waterproof wall panels feature interlocking edges that require no grout and install in half the time of traditional ceramic tile and wall panels. These PVC panels are water repellent and resist mold and mildew and are perfect for wet areas in rooms like baths, kitchens and basements. Lico’s Swiss-quality floors are fashionable and functional. Hydro Fix features a Rigid Core Board (RCB) that provides superior density and dimensional stability. Micodur combines the durability and stability of ceramic tiles with the groutless, click-down installation of a floating floor. Rustic Grove wood planks provide the timeless beauty of real wood to take walls and ceilings to the next level. 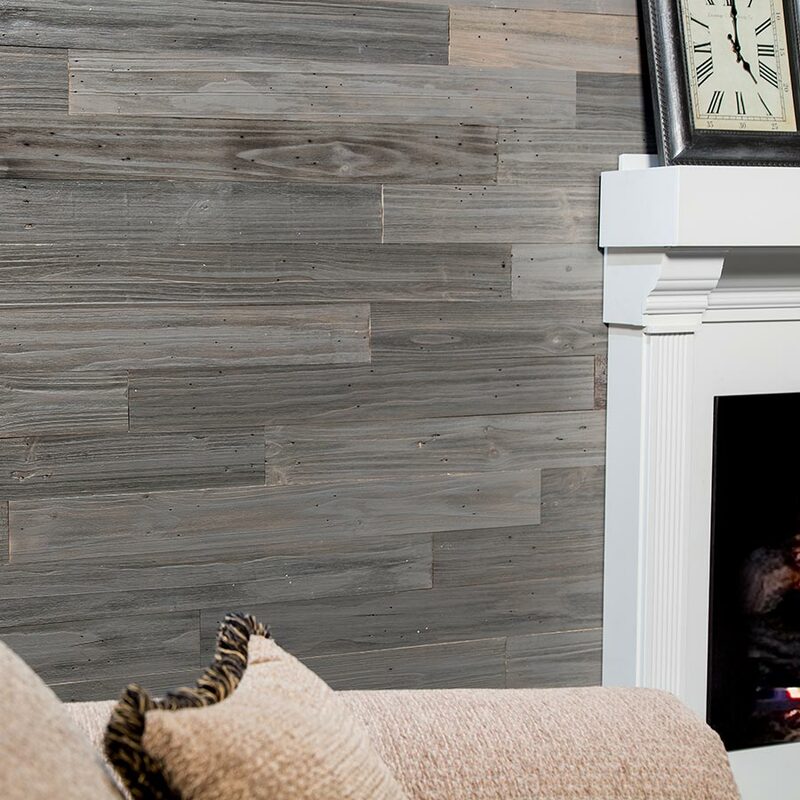 Made from 100 percent reclaimed wood, Rustic Grove products allow you to add depth and texture to indoor surfaces for major impact and timeless appeal. Great Lakes Tin ceiling tiles are made in the U.S. from 29-gauge tin-plated steel. They are available in 10 styles and 10 color finish choices, in nail up and lay-in styles. They are easily applied with nails, screws or glue. Two crown molding styles are also available. Evoba lay-in wood coffer ceiling panels let you achieve the beauty of a wood coffer ceiling without the cost of custom millwork. With pre-fabricated grid components available in a variety of wood species and finishes, Evoba adds affordable elegance to any space. Creative Hardware’s decorative magnetic garage door accents are available in two beautiful designs, and include door handles and hinges. Equipped with ultra-strong neodymium magnets, no drilling is necessary. Durable ABS plastic will not flake, rust or stain. With its innovative snap in technology, CeilingMAX easily mounts your ceiling to any surface, gaining headroom, flexibility and quick installation. Made of easy-to-cut and use high-grade PVC, CeilingMAX is available in a wide range of colors and finishes. GridMAX Vinyl Grid Covers snap right over existing ceiling grids. Cover up rusted, worn, scratched or discolored grids. These low-cost covers are available in 18 colors. Save time and money by simply snapping the components over the grid for a fresh, new look. Designed to handle high-humidity rooms, HG-Grid vinyl suspension system installs easier than other systems and offers more options. HG-Grid never rusts or shows scratches and is made of easy-to-cut high-grade PVC, which is available in a variety of finishes. Made of 100% hot-dipped galvanized metal for corrosion resistance, Classic Cliq Commercial Grade Metal Grid System is perfect for intermediate duty. These grid systems provide exceptional durability and system stability with ease of installation.